When it comes to building a website for your company, there are quite a few things to take into consideration, one of the more important is the content management system, or CMS you will be using to manage the site. While there are countless content management systems available, two of the more popular are WordPress and Squarespace. Let’s breakdown Squarespace vs WordPress so you can understand what is best for you. So you’re building a website and you know you’re going with either Squarespace or WordPress. The first thing you should figure out is who will be building your website? If you plan to do it all yourself and you don’t have much experience designing websites, you may want to take the Squarespace route. Squarespace makes it very easy for beginners to choose templates, populate content and images, configure website details and go live without much difficulty. Squarespace offers a number of attractive themes or templates that are generally customizable, allowing even the most inexperienced designer to create something decent looking. If you plan to hire a professional web design company to build your website, this changes things a bit. Some web design companies offer clients a Squarespace and a WordPress option. This way, clients with varying budgets have options. In most cases, the biggest difference will be that while both the Squarespace and WordPress websites can be designed to fit the company or brand, there will be limitations when it comes to both frontend and backend capabilities when it comes to Squarespace vs WordPress. All in all, a WordPress website will typically be a bit more customized to the business. Either way, make sure to look at the web design companies portfolio to make sure they have a verifiable history of WordPress web design or Squarespace web design. One of the biggest things you should know when deciding on Squarespace or WordPressis what is capable from a frontend design standpoint. A websites frontend functionality, or user experience, will generally cover all of the things that a user can interact with on a website. While Squarespace offers quite a few out of the box elements that have various effects and animations that can be applied to them, there is a very definite limit as to what can be achieved. This means that for a company that simply needs to have a basic, clean, informational website, Squarespace may be the right solution. When it comes to creating custom backend functionality, WordPress is the winner hands down. To understand why it’s important to understand the primary differences between WordPress vs Squarespace WordPress is an open source, self-hosted content management system, which means that you have access to both the site files and the database itself. This allows developers to develop finely tuned plugins and services for websites on demand. WordPress also is truly built for scalability. It offers a variety of utilities to developers such as post_meta data, user_meta data, and much more. This allows for developers to easily tie together various pieces of data, associate user accounts with products and information and so much more. Whether the need is for basic informational content routing, dynamic contact form routing, or anything else, developing a clean, custom solution is never impossible. 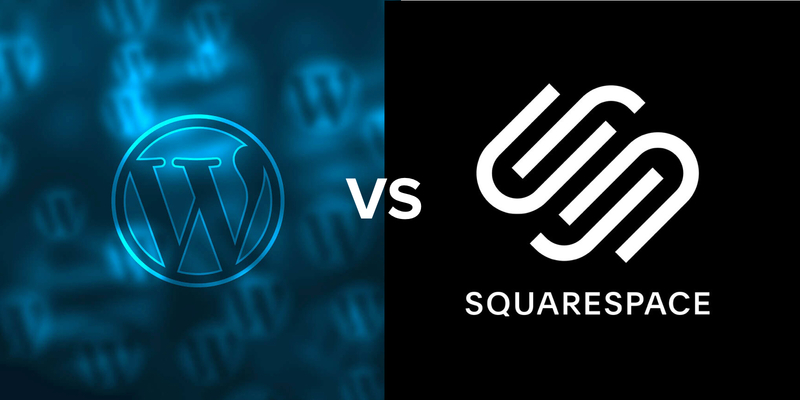 It’s hard to compare Squarespace and WordPress when looking at it in these terms. WordPress also makes developing plugins very easy, allowing developers to easily create custom functionalities for their websites as needed. There is also a huge community of WordPress plugin developers that create plugins of all sorts for free. Plugin functionality covers the literal range of needs, from basic forms to full-on CRM systems. If you were to ask any modern web developer if they preferred Squarespace or WordPress, I would assume the answer is WordPress nine times out of ten. There is an ever-growing number of WordPress plugins readily available free of charge download from the WordPress.org Plugin Directory Site. There are also tons of exceptional or paid WordPress plugins. When it comes to the development community in regards to WordPress and Squarespace, there really is no question. The WordPress plugin and development community is one of the largest and most active open-source communities in the world. Currently, there are more than 50 thousand plugins available free of charge for users to install on their websites to add enhanced features, enhance SEO, include additional functionality, add improved security and a number of other reasons. This makes the question of WordPress or Squarespace a lot easier if making your decisions based on framework scalability. In addition to free plugins, there are also thousands of paid plugins. Why would you want to spend money on a plugin? Well, there are numerous reasons. While there are countless plugins offered totally free from the plugin directory site, paid plugins normally provide full-time assistance personnel and designers that deal with preserving the security and compatibility of plugins with the most recent variation of WordPress along with other styles and plugins. Typically, WordPress plugins won’t throw conflicts with the core of WordPress or with other plugins, however, in some cases, a plugin’s code will cause problems. With free plugins, it’s atypical that a plugin developer would support an issue. However, with a paid plugin, it’s you are also paying for the assistance from a professional developer if anything fails. Squarespace also has an app marketplace available to its users. Many apps are free, however, others will have monthly fees. Also, Squarespace does not necessarily provide support for any of the third-party plugins. These plugins are also typically more limited in scope as far as custom functionality and business processes go when it comes to free options. For example, where they may be a specific feature available from a Squarespace plugin, there may be 3-4 free WordPress plugin options with the same and/or more features. This means that the more complex your need, the more likely it will be easy to achieve with a WordPress website. When it comes to backend customization, WordPress is the winner when comparing Squarespace and WordPress. One of the things Squarespace is most known for is it’s drag and drop editor. 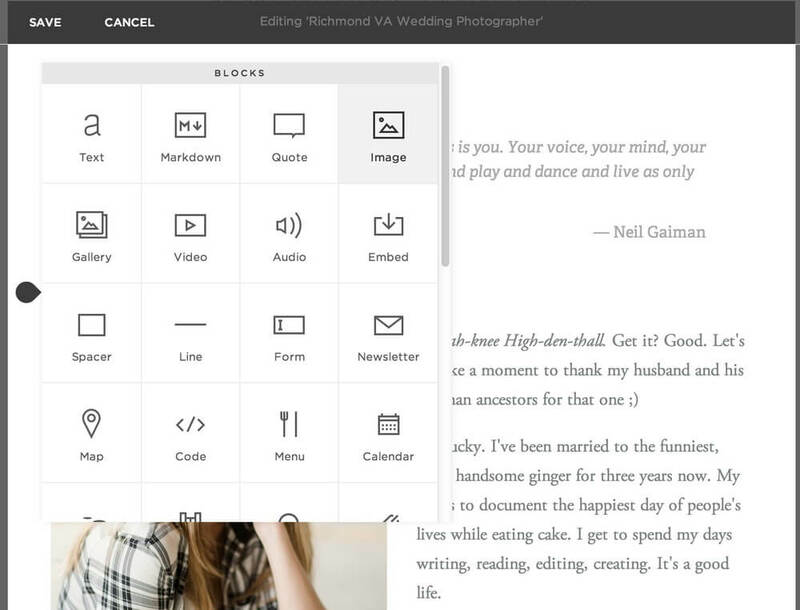 The Squarespace editor is easy to use and makes it simple to create a beautiful website. No matter the experience level of the user, if you’re generally comfortable on a computer, you should be able to set up a Squarespace website. The Squarespace website builder provides the user with a number of elements that can be dragged, dropped, configured, and filled with content, images, and videos. This allows users to set up their content using attractive design elements, without compromising traditional design practices and maintaining a professional look. So this time in the question of Squarespace or WordPress, Squarespace has the upper hand. Or at least it did Up until recently, WordPress didn’t offer a native drag and drop editor. Because of this, a number of plugins were created to meet this need such as Elementor and Divi. However, since these were plugins, this added the potential for plugin conflicts, security concerns and decreased website speed performance. 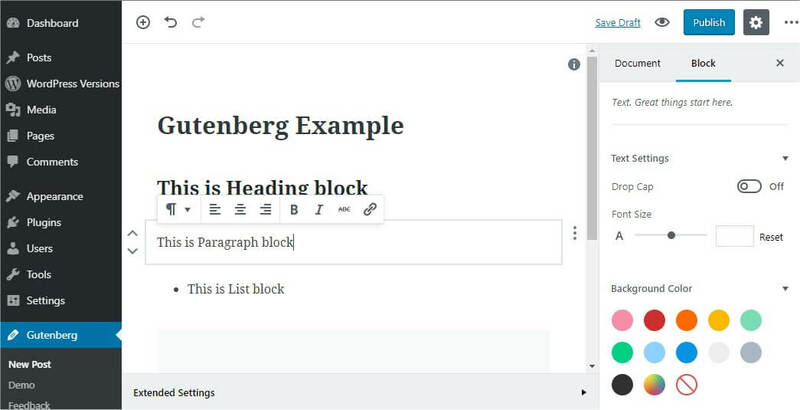 In late 2018, WordPress released their first native drag and drop, element-based website builder Gutenberg. Gutenberg provides a huge number of out of the box elements that can be dragged and dropped into the WordPress content area. Designers can then pull these blocks into their themes and create global styles for them. 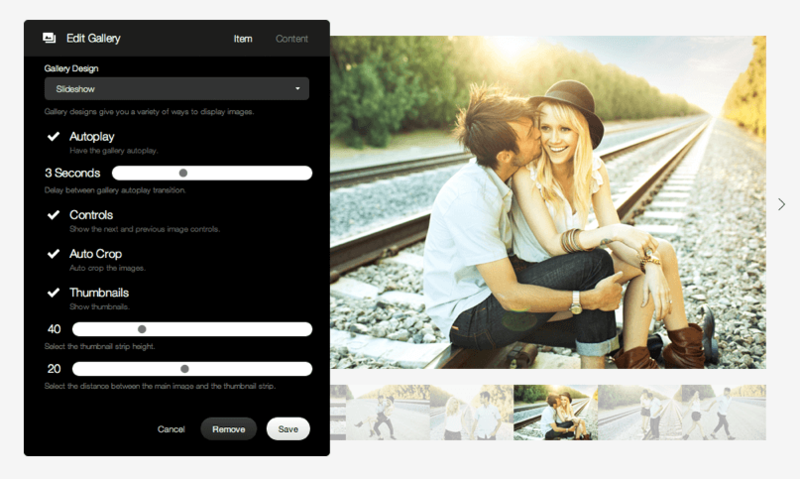 This gives website owners and novice users the ability to create drag and drop designs like with Squarespace. This also gave many novice website builders something more to think about when choosing between Squarespace or WordPress. Because it’s WordPress, this means that WordPress web developers can also create custom elements, custom blocks and more for the Gutenberg editor. This is a feature that is not really available to Squarespace designers, at least not in as robust a manner as with WordPress. All of a sudden, WordPress is holding it’s own in the Squarespace vs WordPress drag and drop editor competition. So when it comes to the drag and drop editing question of Squarespace vs WordPress, the answer is hard. I would still say that Squarespace has an easier to use drag and drop editor, however, WordPress does offer more flexibility. That also doesn’t mean that as Gutenberg won’t surpass Squarespace as it matures. Both Squarespace and WordPress offer e-commerce capabilities and online shopping options. Both platforms offer integrations with the top payment processors like authorize.net and Stripe. Both platforms allow you to get shipping rates and assess shipping costs based on location. Both platforms allow you to manage and maintain robust product catalogs. However, just as we mentioned above, WordPress does offer quite a bit more when it comes to delivering custom e-commerce capabilities. WordPress offers a variety of e-commerce options, however the most popular is WooCommerce. 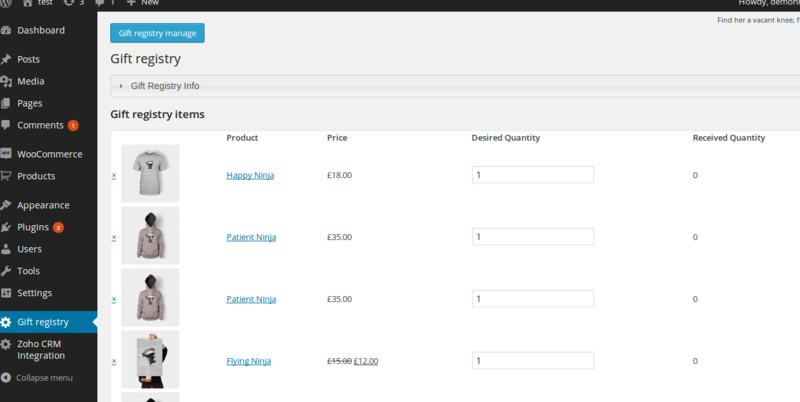 WooCommerce is an open-source e-commerce plugin for WordPress. It is best for small to large-sized online merchants that are already utilizing WordPress. Introduced on September 27, 2011, the plugin rapidly ended up being well-known for how easy it is to set up and personalize. WooCommerce was developed by WordPress theme company, WooThemes. WooThemes contracted Mike Jolley and James Koster, designers at Jigowatt, to deal with a fork of Jigoshop that ended up being WooCommerce. By August 2014, WooCommerce powered 381,187 websites, which accounted for roughly 17.77% of e-commerce websites online. WooCommerce is utilized by a variety of high-traffic websites from a variety of niches. For the 3rd week of September 2015, data showed that WooCommerce was running on 30% of e-commerce websites. E-commerce is quickly growing around the world and WooCommerce has more than 39 million downloads as a plugin and is presently active on more than 3 million sites and is the most popular eCommerce platform in 2018. WooCommerce has roughly 4% of the leading million HTML pages. Due to the WooCommerce’s popularity, it also has a very active plugin development community. This means that it’s very easy to find a free plugin that will fulfill whatever your e-commerce needs are. So when it comes to e-commerce web design functionality, the most important question when it comes to Squarespace vs WordPress is what is your need. Do you simply need to list a basic product, collect payments, and process an order? Or do you have bigger aspirations for how you’d like to display your products and engage your customers? Whether you go with Squarespace or WordPress you will be able to sell your products, however, the platform will determine just how flexible you can be, and just how much it will cost you to enter the market. One of the biggest questions you should have as a new website owner is what will the website cost you. In general, you will have upfront costs for WordPress and Squarespace design and development, ongoing costs for hosting and email, as well as maintenance and security costs. You will incur all of these costs in one way or another on both platforms, however, they will be different. Starting with up-front costs, it will generally cost more to have a custom WordPress website built than a custom Squarespace website. It will cost you a lot less time and effort to set up a basic Squarespace website yourself than it would to set up a basic WordPress theme yourself. The up-front WordPress costs really only have to be as much as you feel comfortable taking on though as it should not be difficult to find a designer or developer to work within your budget. Once your website is built, there is no monthly or yearly subscription to use WordPress, however, there is with Squarespace. WordPress websites do need to be hosted on a server through which will cost you monthly. However even the smallest of shared servers are typically able to run several WordPress websites, so the costs greatly reduce for every WordPress website you host. This is not the case with Squarespace websites. In addition to the base cost for the Squarespace subscription, there are also a number of add-on costs for things like e-commerce, various integrations, and features and much more. As mentioned previously, when it comes to WordPress, there is almost always a free plugin that will do what you need. And if you’re unable to find the right free plugin, paid plugins usually have a one-time cost, not a monthly fee for use. Squarespace vs WordPress What Are Ongoing Costs? Website hosting plans will also usually come with at least a couple, if not unlimited email inboxes. This is a cost you may have to take on anyways in addition to your Squarespace costs. Ongoing website maintenance, website updates and upgrades, and website management is not something that will come with any WordPress website, however, the company that builds the site will typically offer these services. With Squarespace, your subscription fees do go a long way to cover website support, theme design assistance and more, however, it’s rarely the same one-on-one, dedicated support that you would get directly from a web design agency. However, if this is not something your company truly needs, then there is no real need to take on additional, unnecessary costs. Overall, when it comes to website costs it’s always going to be one of those things where you get what you pay for. Squarespace vs WordPress website costs at the very bottom line will be generally similar, however as your need for more customization and more websites grow, WordPress quickly becomes the more economical option. One concern that every website owner should have is website security. Every website is generally susceptible to security threats. Therefore, so are any networks that may be connected to web servers or accessing websites. A websites web server and the site or sites hosted on it can definitely present a number of different security risks. Because of this risk, it’s important to take considerations towards locking down your website, it’s data, and what you are exposing your website users to. Let’s take a look at Squarespace and WordPress when it comes to website security. Squarespace is a hosted platform, meaning that for the most part, security is not your concern. Squarespace manages the server and it’s security, allowing you to simply worry about continuing to deliver content and services to your website users. However, this also means that if Squarespace’s codebase were ever to be compromised, that every Squarespace website would be potentially vulnerable. In addition, in the event of human error, like a Squarespace employee clicking a malicious link, you then run the risk of compromising your or your clients use information. The likelihood of these things happening is, of course, minimal, and a company the size of Squarespace goes far and above to prevent these types of things from happening. WordPress, on the other hand, is a more vulnerable system at its core. To start, it’s open source, meaning that anyone can dig through its code to figure out how it works. This is intended to drive the platform and it features forward, however, there are of course those who will exploit this. In addition, your typical shared web hosting server is not going to have the same type of security protocols in place that a company like Squarespace might. WordPress does have a number of highly effective, and very robust security plugins. 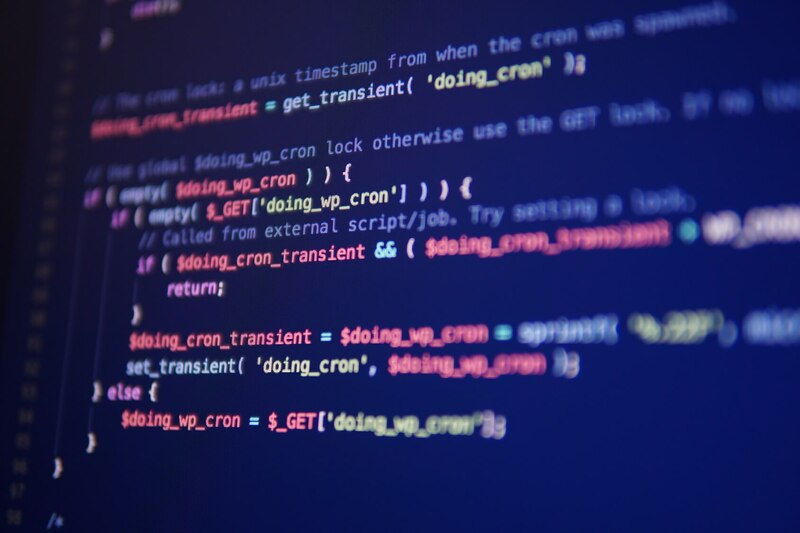 However, there are also thousands of plugins floating around the internet that have been infected with malicious code, just waiting to be run on unsuspecting WordPress websites. All in all, if website security is a concern, there are a number of easy ways to lock down and harden a WordPress website to the point where it is nearly impossible for the average hacker to break in. Depending on the need and the sensitivity of the data being stored, there are also measures that can be taken to store data on external servers with even stronger security protocols. However, it goes without saying that there will without a doubt be thousands of WordPress websites that will be hacked and compromised in the next year, while it’s unlikely that Squarespace will be compromised at a global level. So, when comparing Squarespace and WordPress when it comes to security, the verdict is really entirely based on each website owners circumstances. Squarespace vs WordPress, What’s The Verdict? When all is said and done, we will always prefer WordPress. It’s flexible, robust, and makes it easy to create really usable website features for clients. Designing custom themes and interactive features is also as flexible as can be, so from a web design company standpoint, the choice is simple. However, we understand our clients’ needs as well as their budgets. That being said, Squarespace websites can be the best decision for an MVP product, especially when launching a new brand and looking to do market research. Squarespace websites are also perfect for the small local business that is looking to get on the internet and make a name for themselves. If you’re interested in learning more about WordPress websites or talking to us about having us design a custom WordPress theme or WordPress plugin, don’t hesitate to reach out and schedule a strategy session.